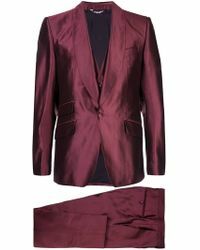 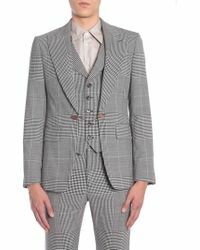 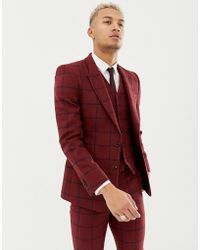 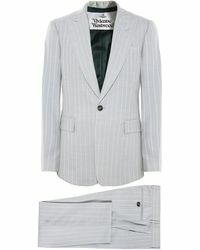 Look sharp in the very best tailoring with the Lyst edit of two-piece, three-piece and evening suits. 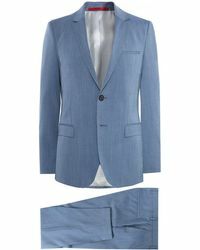 Invest in classic cuts to take you from office to smart events by simply switching up shirts and accessories. 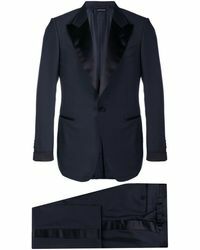 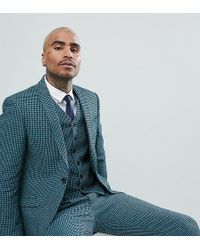 From modern skinny silhouettes to boardroom-worthy pinstripes and the ultimate tux and dinner jackets, find a suit to flatter and wow for every occasion.